Unique combination of Catnip & Feather. Stimulates playful behavior. 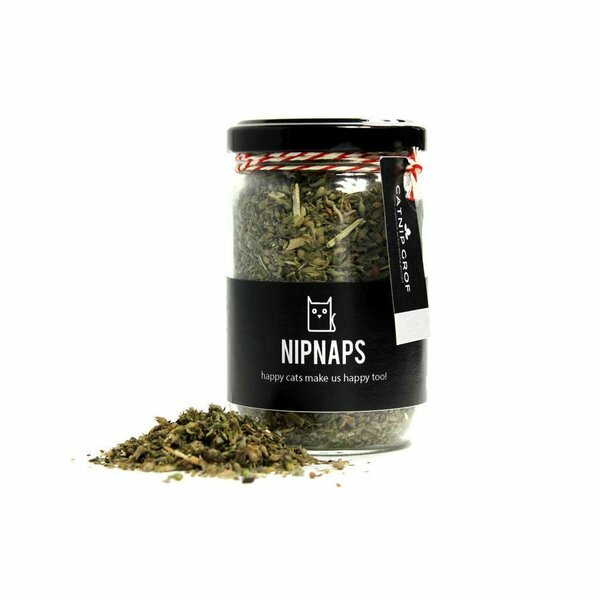 Made from top quality natural North American catnip.